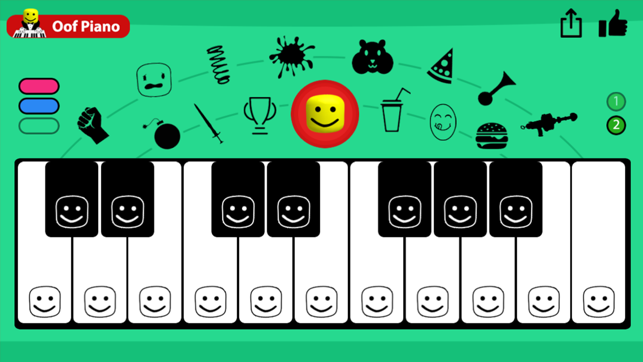 Make your own oof music and songs with "Oof Piano for Roblox". 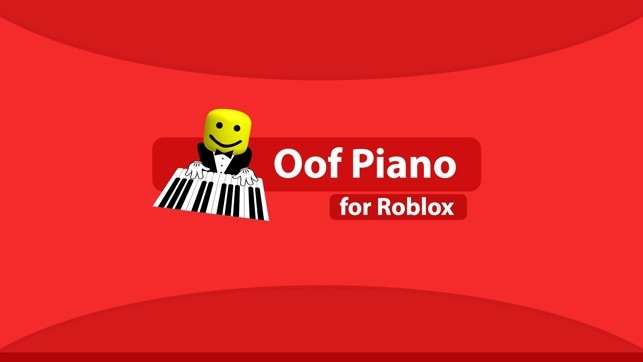 Made with oof roblox death sound and best funny prank sounds. Get it now. Enjoy! 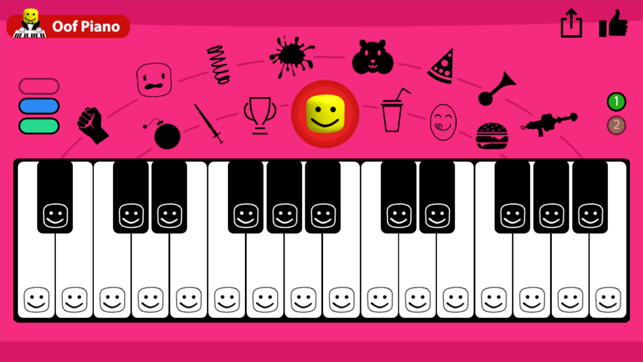 I only got this app for it's classic sounds, and I wasn't disappointed... for all of them except two. The bomb and the pew sound. It shouldn't be hard to find these anywhere, but the ones in the app have no correlation to the ones in OG Roblox. If these are replaced with their actual sounds then it will be perfect.